Frank Hoogerbeets is a self-proclaimed seismic researcher who used to predict earthquakes on his website Ditrianum. Interestingly, many of his predictions, sometimes may be mere coincidence, had turned true in the past, and it has made people believe that Hoogerbeets' seismic predictions are authentic. Now, Hoogerbeets has predicted that a devastating earthquake will hit the planet on the final days of March 2019. As per Hoogerbeets, a critical planetary alignment where Mercury, Earth, Venus, Neptune and the Sun line up together is the main reason behind the increase in seismic activities. However, Hoogerbeets did not mention the exact area where this earthquake is going to hit. Hoogerbeets revealed that the earthquake which is going to jolt the planet will measure more than 8 in the Richter scale. 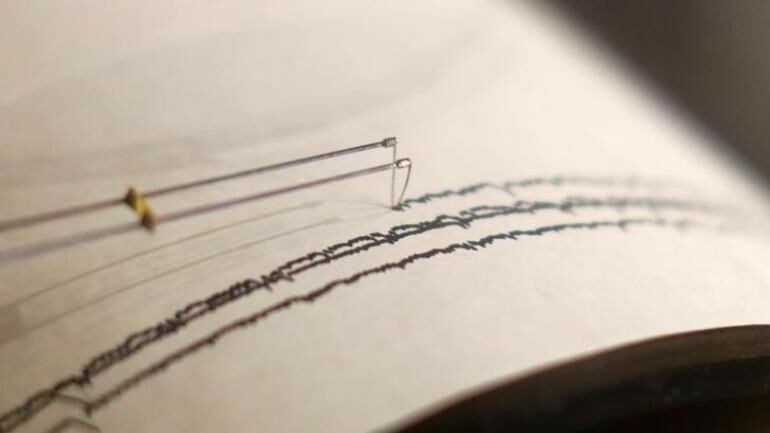 Seismic experts believe that any tremor that measures more than 8 is considered a 'great earthquake' which will cause dreaded devastation on the area affected. "Exceptionally critical planetary and lunar geometry on March 24, 25 and 26 may trigger large to mega-thrust seismic activity from the 25th to the 30th whereby the most critical days will be March 28, 29 and 30. A mid to high 7 magnitude earthquake may occur in this time-frame, but it could very well go over 8 magnitudes or worse," wrote Hoogerbeets on his website. In his website, Hoogerbeets states that he is using an advanced system known as the 'Solar System Geometry Index' to predict earthquakes. The self-proclaimed researcher claims that his three years of research has hinted that planetary geometry has direct impacts on determining seismic activities on the earth. Even though many of his predictions have turned true, seismic experts have continuously discredited his claims. As per experts, no system or tools are capable of predicting earthquakes with precision. In the meantime, a section of apocalypse believers has started claiming that the increase in seismic activities is due to the approach of rogue planet Nibiru that is currently in its collision course towards earth. These people claim that Nibiru alias Planet X has been hiding in the edge of our solar system for many years, and now, it is soon going to make his appearance in the skies.